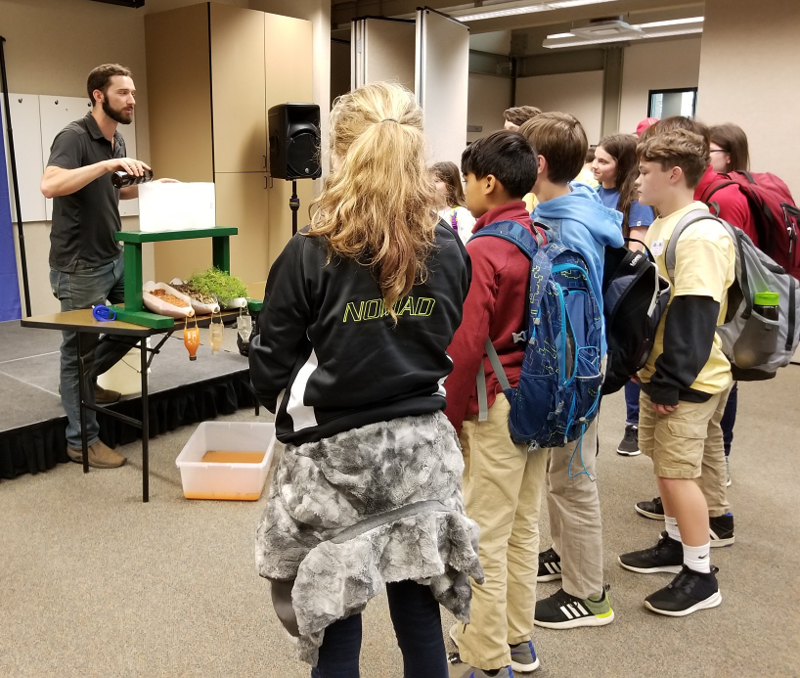 This March, the Catawba Riverkeeper Foundation’s (CRF) Director of Technical Programs, Brandon Jones, was busy speaking to students of all ages about water quality as part of our Water Education Outreach Program. Here are some of the highlights! 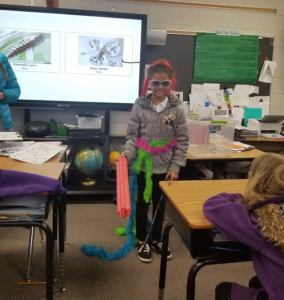 In a partnership with 4-H Science on the Move, and with funding from the J. Marion Sims Foundation, CRF presented a weeks’ worth of lessons to 3rd, 4th and 5th graders in South Carolina. 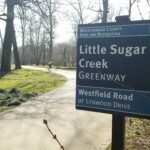 Students learned about a variety of water topics including the water cycle, aquatic food chains, pollution and watersheds. 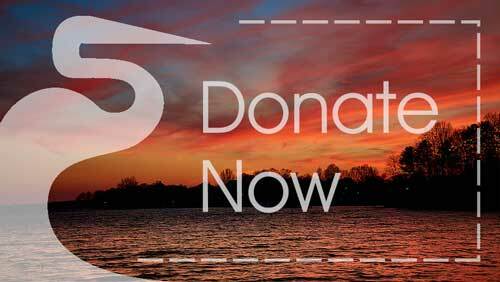 Each of these lessons meets the state’s science curriculum standards. 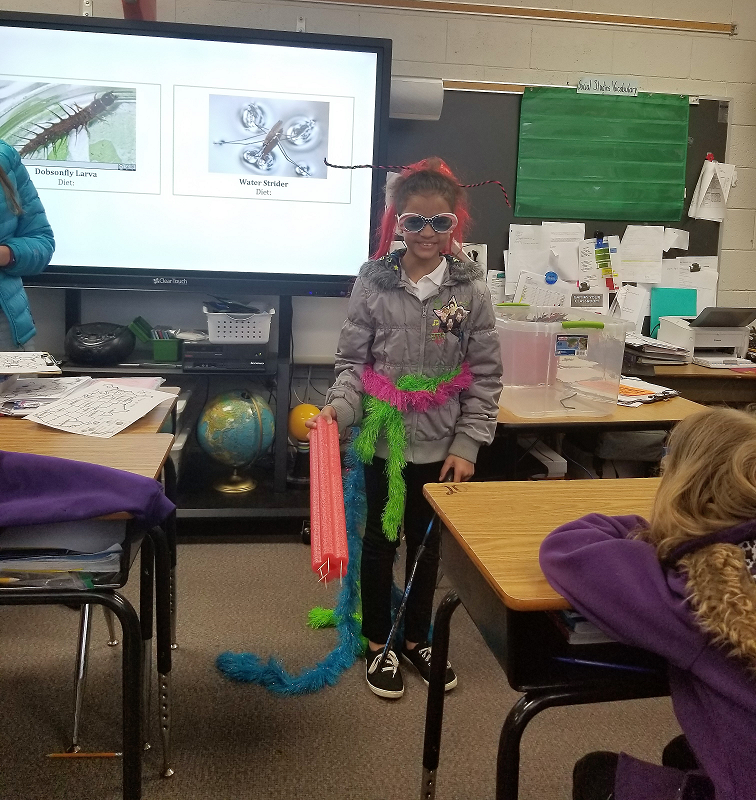 A student at Great Falls Elementary is dressed up like a macroinvertebrate to illustrate adaptations. 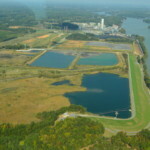 In North Carolina, Brandon was invited to be the Aquatics presenter at the Southern Piedmont Envirothon. Envirothon is a national academic competition for high school and middle school students which focuses on environmental education. Thank you to Charlotte-Mecklenburg Stormwater Services for letting us borrow their infiltration model. At Queens University, Brandon spoke on a panel to STEM majors about career opportunities in environmental science, hydrology, and nonprofits in general. 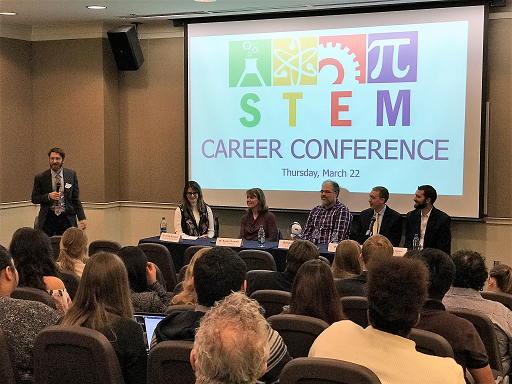 CRF Director of Technical Programs (far right) on a panel at the Queens University STEM Career Conference.